Laser dentistry? It might seem like we’re talking about a dentist in a galaxy far, far away. But lasers have many practical uses in the real world and in modern medicine, including dental procedures and treatments. If you’re on the fence about laser dentistry, here are a few pros and cons of laser dentistry to consider. At White River Dental, we use a Solea Laser, which has two types of lasers. 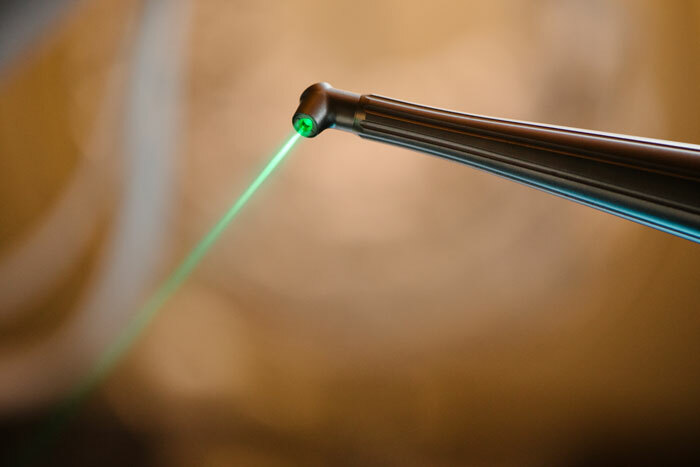 One laser can be used to make incisions in soft tissue, such as the gums. The other laser can be used to cut through hard tissue layers, such as bone or teeth. Laser dentistry is an innovative type of dental care that is changing the way patients view dental treatments. The dentists at White River Dental are trained on and knowledgeable about this technology and are proud to offer their patients a more comfortable dental experience. Still have questions? We are eager to hear from you! 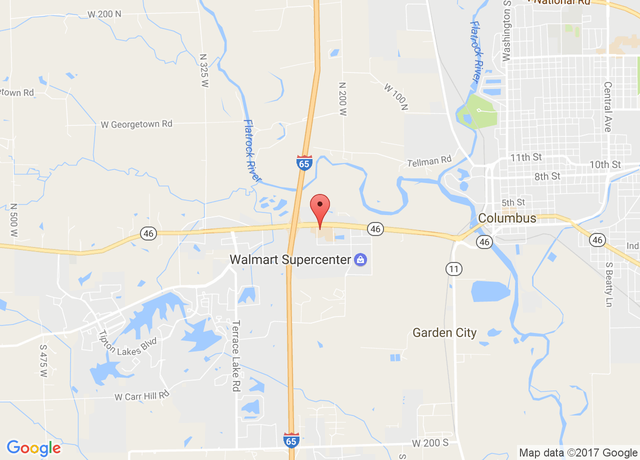 Connect with us on Facebook, submit the online contact form at the bottom of this page, or give us a call today at (812)378-2041.